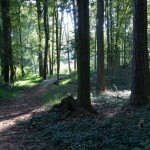 Description: This park features a short natural-surface walking trail through the woods and a large playground. 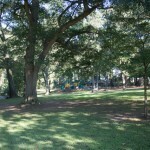 The park was purchased by the City of Atlanta in 1937 and named after the mother of G. Everett Millican, Georgia State Senator and Tenth Ward alderman. 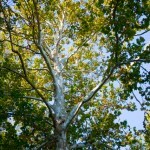 Between 2006 and 2009, the park was renovated with new playground equipment and other improvements.